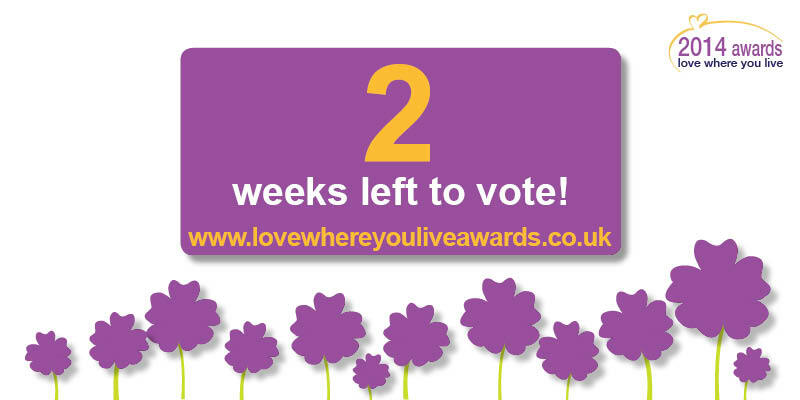 Our Love Where You Live Awards 2015 is going from strength to strength, receiving nearly 5,000 online votes on our dedicated website www.lovewhereyouliveawards.co.uk since its launch in August. 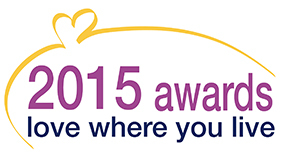 The awards honour people and groups who make a positive difference to our local communities. There is only one week left to vote so please take the time to visit the website before 9 am on Monday 28 September to make sure shortlisted candidates get the recognition they deserve and that your favourites don't lose out. Our Facebook competition to win £50 worth of shopping vouchers will be running until 9 am Monday 28th September so please visit our Facebook page and share our Love Where You Live Awards video to be in with a chance of winning! 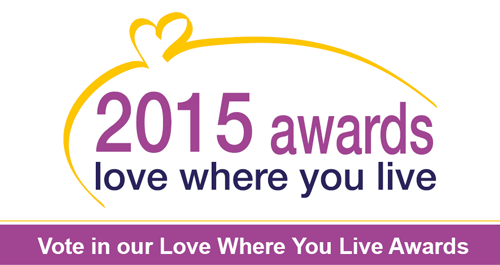 The Love Where You Live Awards winners for 2015 will be announced at the grand final in October.